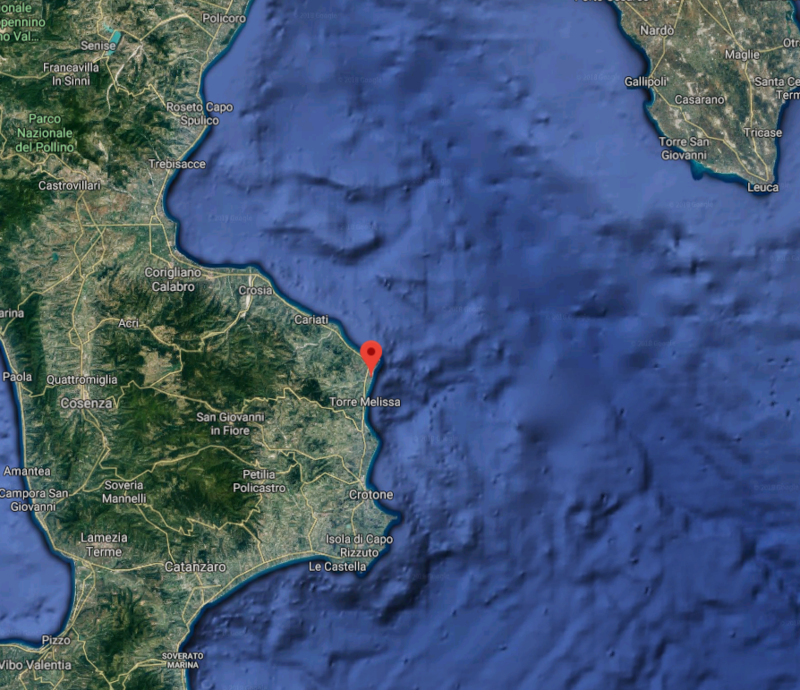 BY CAR From A3 Salerno Reggio Calabria Motorway, Sibari exit, continue to the SS106 highway to Catanzaro/Reggio Calabria, then take Cirò Marina exit, follow the indications to “Campeggio Torrenova”. BY TRAIN Cirò Marina F.S. train station. Shuttle service is available on reques from Cirò Marina and also from Crotone. BY PLANE Crotone Airport at 35km. Lamezia Terme Airport at 140Km.